How Do I Know If I'm Qualified for an Advisory Board? Advisory Board Company | How Do I Know If I’m Qualified for an Advisory Board? How Do I Know If I’m Qualified for an Advisory Board? Every advisory board has its own set of qualifications. 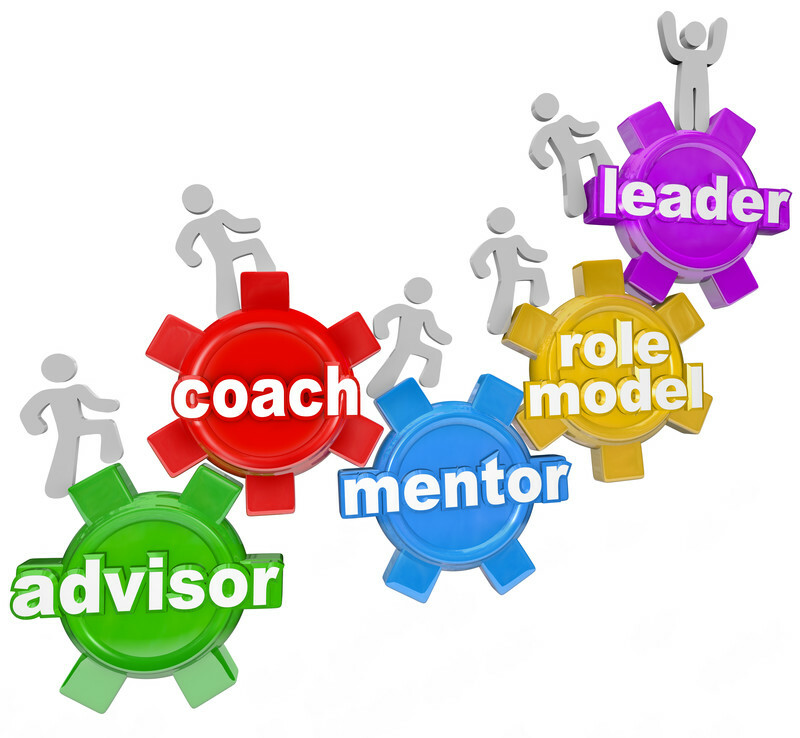 However, there are certain guidelines that will let you know if you are a good match for an advisory board in general. If you can check the boxes, you can likely help a company as part of the advisory board structure. You will also enjoy personal benefits as well when you join the board. The company will create an advisory board structure that contains people with various skill sets. You are a good fit for the advisory board if you add something new to the mix. For instance, if you are known for your budgeting prowess and no one else has that skill, you will be a good fit. However, if you are one of many budgeters and you don’t have anything else to bring to the mix, you might not be right for the position. In that case, you are likely not qualified for the board and should turn it down. You can have all kinds of qualifications, but if you don’t mesh well with the business owner, you aren’t truly qualified for the advisory board. You must be able to work with the business owner in a group and one-on-one to be a good fit. If you two don’t like each other, it won’t work out. However, if you two get along, you will be able to make suggestions that will be well received. That is necessary if your time on the board is going to be a success. Advisory board members are experts in something. They might be experts at fundraising or experts at starting a new business. They can even be experts in technology. At the very least, they need to be at a higher level than the business owner. Ask yourself if you could mentor the business owner in something. If you can, you are qualified for the advisory board. However, if you are sitting at the same level as the business owner, you’re not a good fit for the board. You need to develop your skills before sitting on an advisory board. Advisory boards are created to solve problems. If you’re a problem solver, you will likely do well on an advisory board. You will fit right in and be able to help the business move forward. This is one of the biggest qualifications, so if you can check this box, you’ll be a good fit for most boards. Communication is a critical component when serving on an advisory board. If you’re a good communicator, it is likely that you can help the board out. Good communication includes both giving your opinions and listening to others. If you aren’t a good listener, you need to work on that before you’ll be qualified to serve on an advisory board. Most people don’t realize this, but confidence is an important quality for advisory board members to have. You need to have the confidence to speak out to the board and make suggestions. You don’t have to be loud to be confident, but you have to be secure enough to share your views and opinions. Each business is different. Even if you serve on an advisory board that is part of your niche area of expertise, it will have qualities that aren’t familiar to you. You must be a quick study to serve on an advisory board successfully. If it takes you a long time to pick things up, it will be difficult for you to serve on an advisory board. It’s impossible to be qualified for a board that doesn’t interest you. If you aren’t familiar with the business, you need to be interested enough to familiarize yourself with it. Otherwise, you will be bored out of your mind, and that means you won’t be able to serve on the board effectively. A healthy amount of interest is a good factor in determining how qualified you are for the position. You can do everything in your power to vet yourself, but in the end, you must go with your gut. If a position feels right and you feel as if you can help the company, there’s a good chance that you are qualified. You are a smart, professional person, so don’t count your gut out when it comes to making decisions. Once you decide if you’re qualified, you’ll be ready to take the next step. At that point, you can sign the paperwork and start your position. You will attend meetings, provide ideas, and help the company grow when you serve on the board.